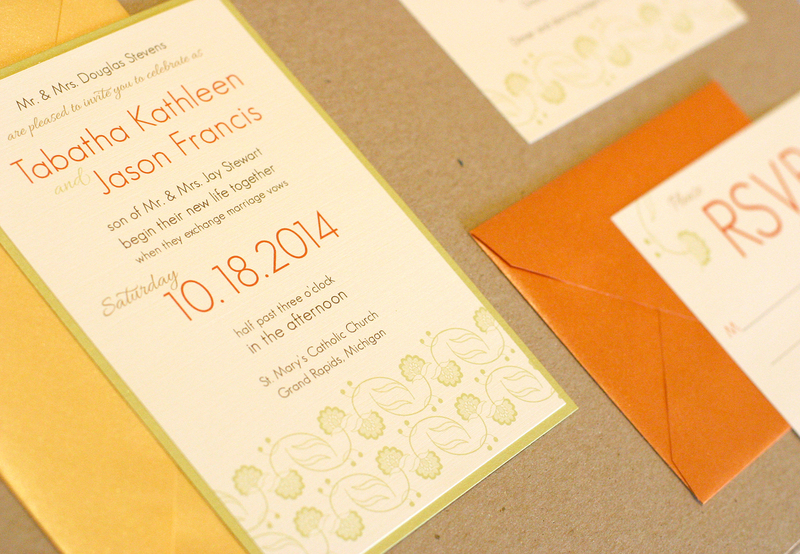 We are finishing up the updated wedding album and wanted to share a sneak peek at some of the designs and new colors. 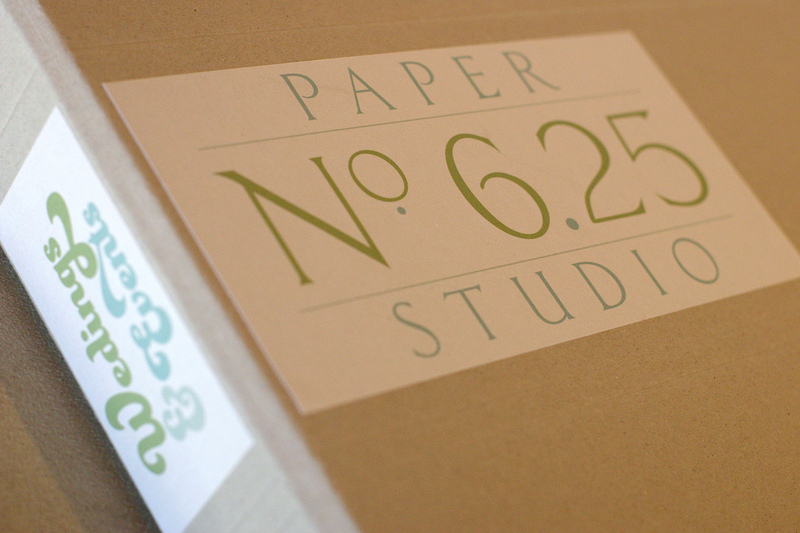 Click on the links to see more from each suite. Enjoy! 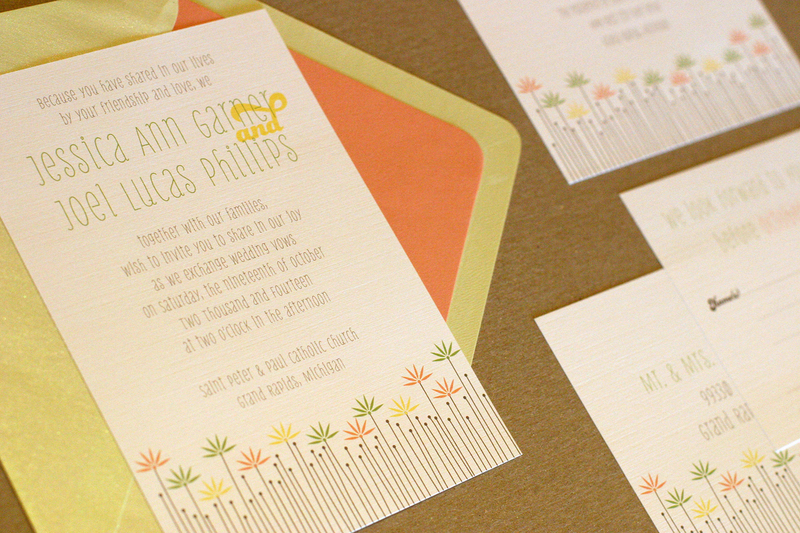 Marcus Suite – a casual, fun invite that allows for lots of colors! 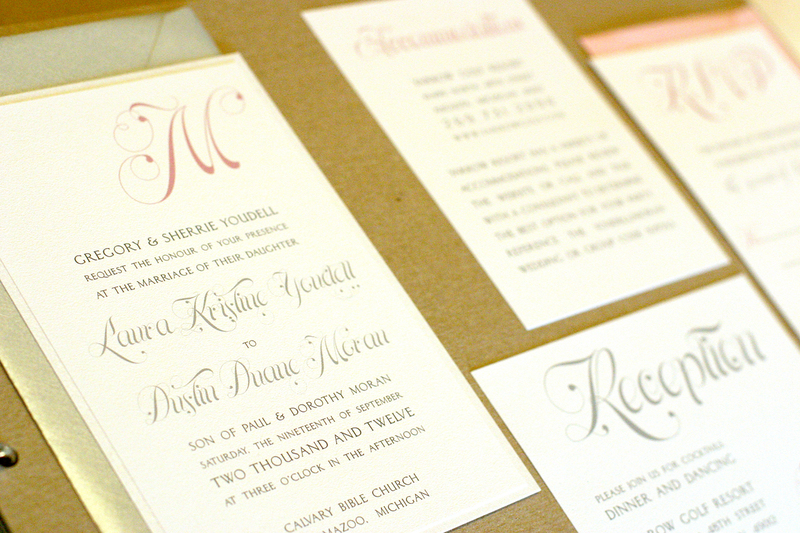 Dustin Suite – The style of this suite is defined by the font you choose. Christopher Suite – New this year! 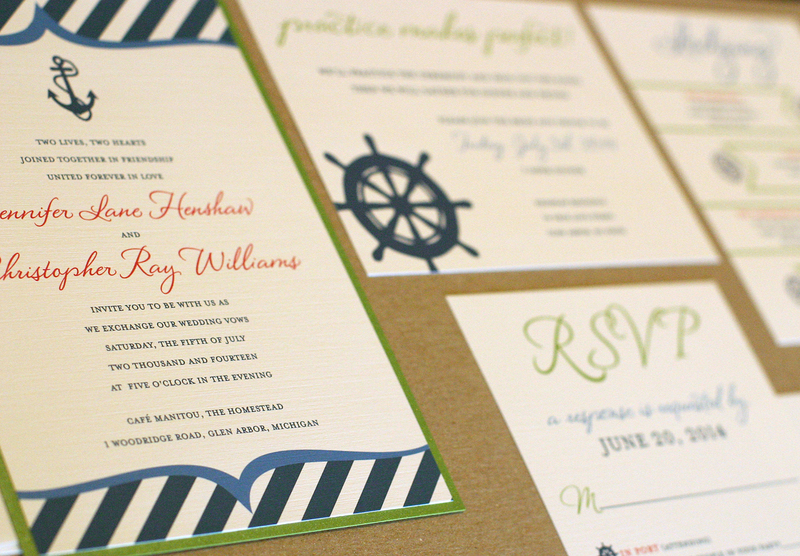 A fun nautical wedding set. Benjamin Suite – New! 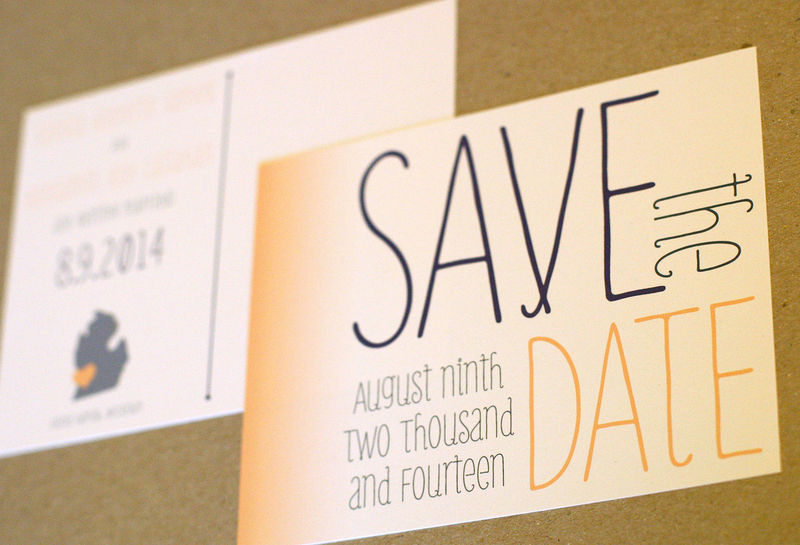 Soft gradient for minimal design with a casual Save the Date. 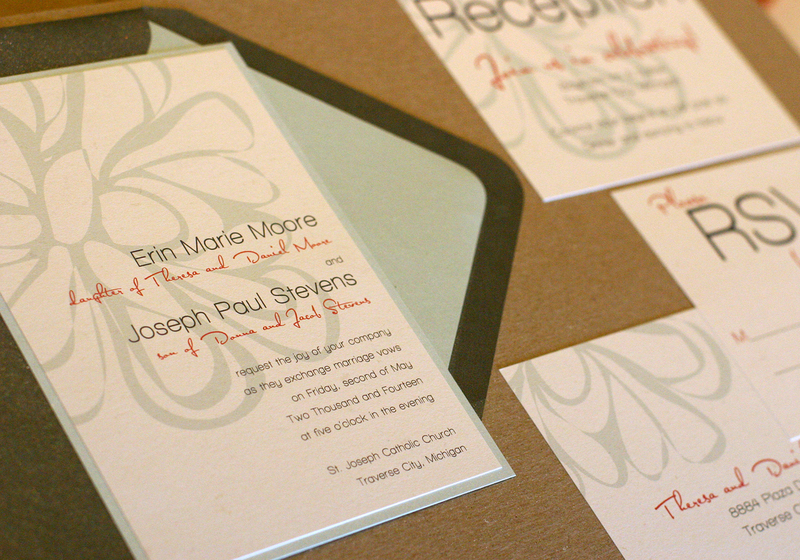 Joseph Suite – A simple and modern flower wedding invitation. Jason Suite – This vintage flower detail works perfectly for an outdoor wedding. 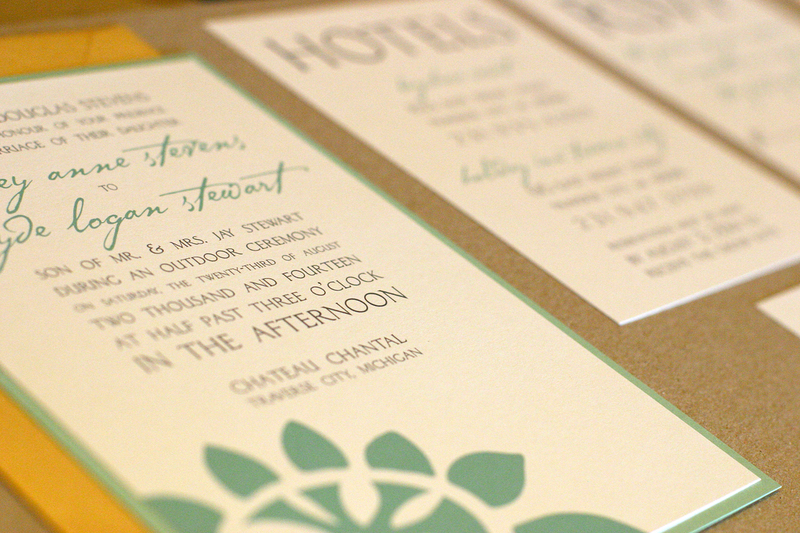 Wayde Suite – A modern invite, shown here with the newly popular gold and teal. 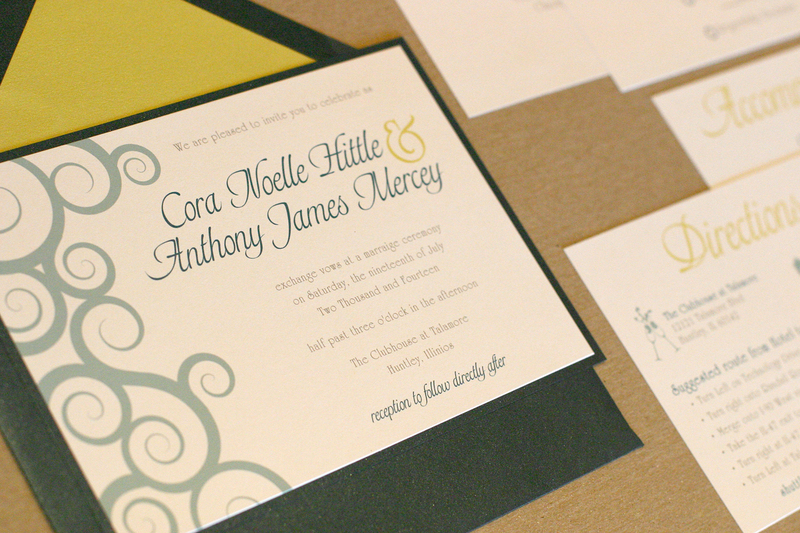 Anthony Suite – Heavy swirls coordinate well when used throughout day-of stationery. Joel Suite – In light colors Joel is perfect for a spring wedding or even a bridal shower! 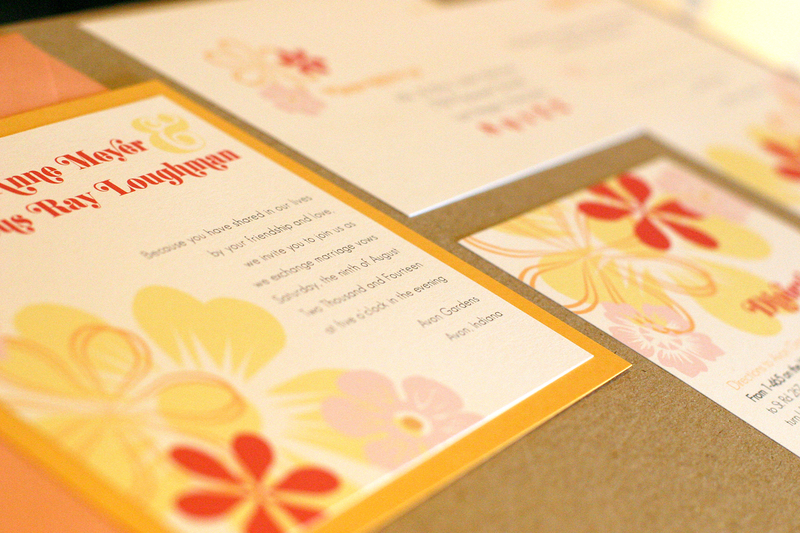 A peek at our new color choices and layout. 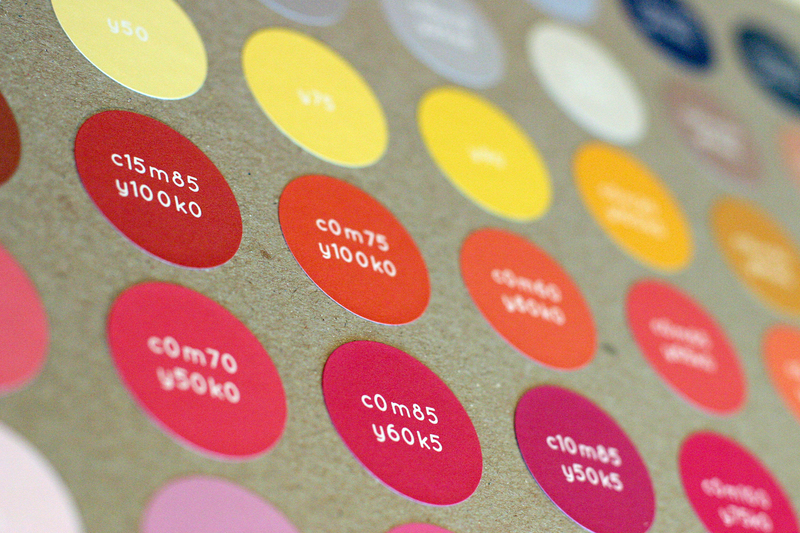 You receive the CMYK values right in the album!